NetherRealm Studios has rather a shaky history with PC ports, with Mortal Kombat X being particularly rough. So, will we see a repeat of past mistakes with the recently-revealed Mortal Kombat 11? Hopefully, that won’t be the case. “The people that did the XL version of Mortal Kombat X, where it was dramatically improved, they’re doing [Mortal Kombat 11] also, and because they’ve been working with our code engine for the past three years, they’ve actually become a lot faster. The plan is for Mortal Kombat PC and console patches to release simultaneously whenever possible, although sometimes the PC may see small delays. That said, the situation we saw with past NetherRealm games, where the PC was months behind consoles when it came to updates, won’t be repeated. At the moment NetherRealm isn’t talking about any potential PC special features, as right now the focus is on making sure all versions of the game are on equal footing. 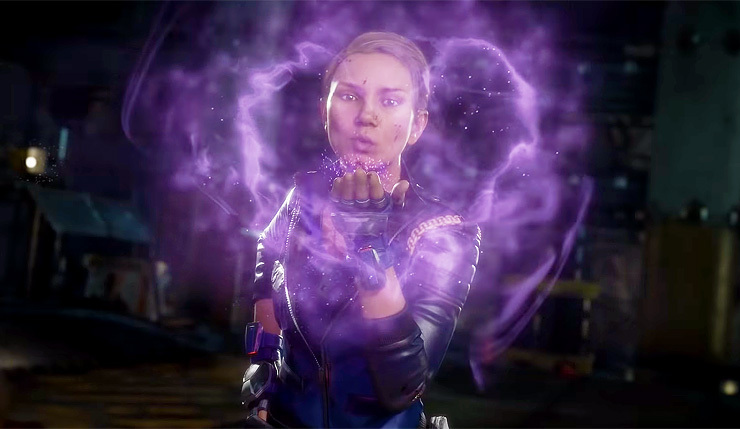 Mortal Kombat 11 slices and dices on PC, Xbox One, PS4, and Nintendo Switch on April 23. Want to know more? You can check out a whole mess of gameplay footage, right here.